Healthy Vegan Recipes for various meal plans including breakfasts, lunch, dinners, condiments, sauces, soups or special events. I have personally developed these recipes in my kitchen over many years of experimenting on my own personal journey. Also, for the many classes, I teach here on Real Food for Life. 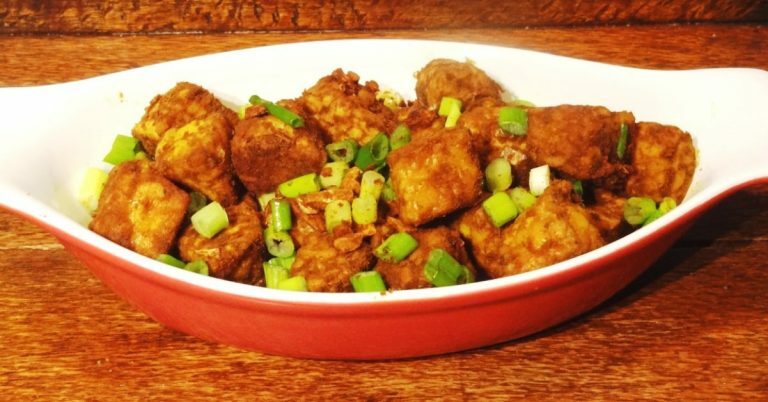 Every vegan recipe listed here can be converted to vegetarian for those so inclined. Watch for the delicious recipe books coming soon. 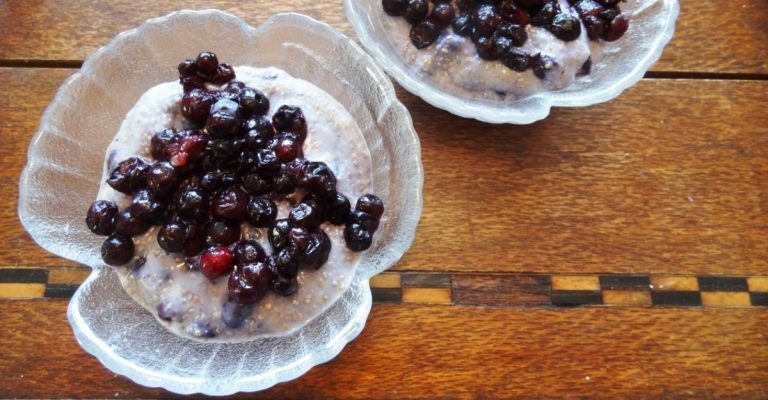 This is a super easy creamy vegan chia pudding with wild blueberries. It is paleo and keto friendly too. 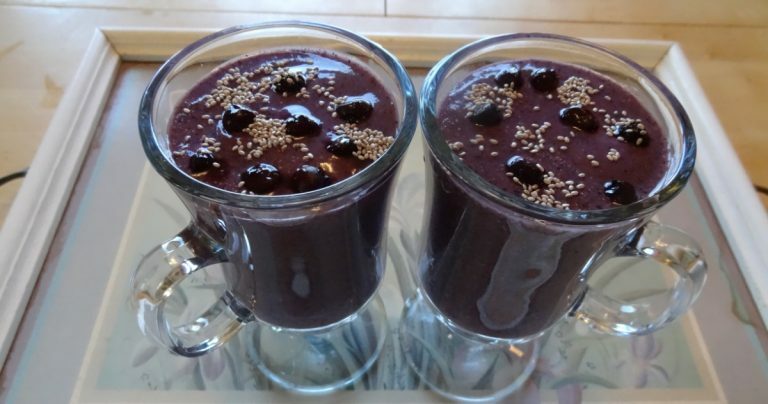 You can use frozen blueberries. Talk about a fast to prepare pudding; takes only 5 minutes to prepare. 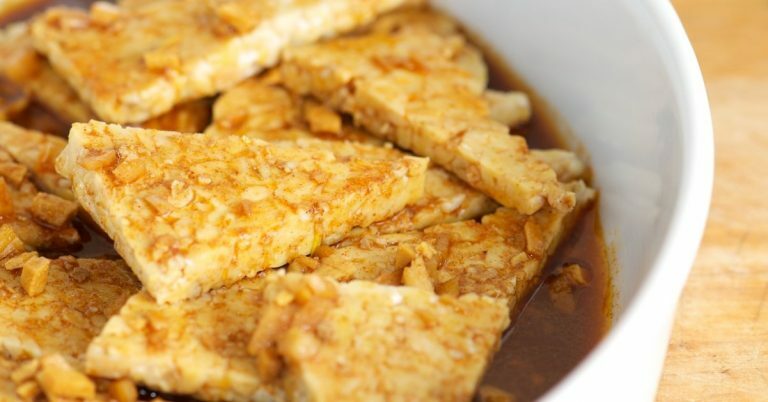 This tempeh sautéed with spices is a super easy dish to add to your to your dinner. What I created was a healthy marinade without sugar as most of them do.